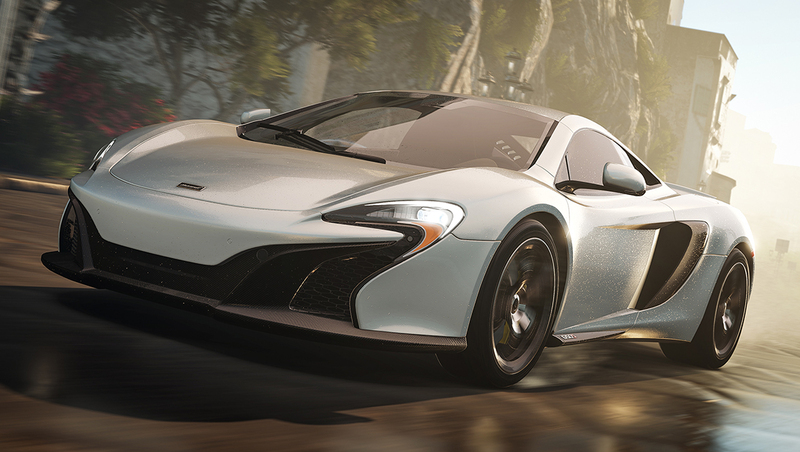 The roads and countryside of Forza Horizon 2 beg for you to leave your mark on them. 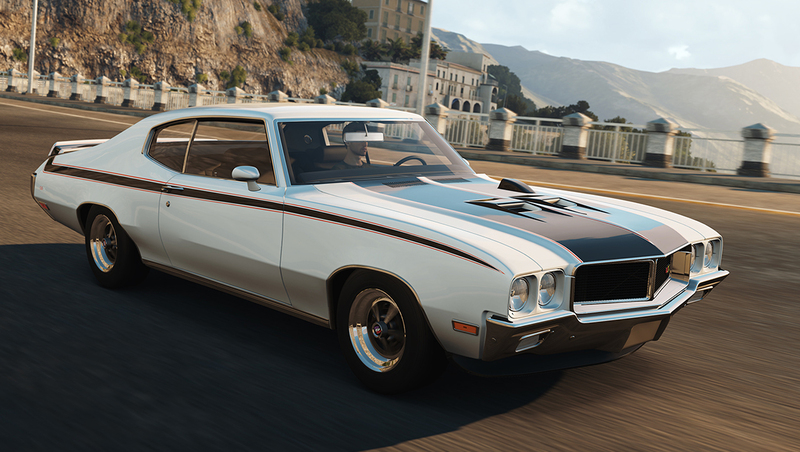 The NAPA Chassis® Car Pack for Forza Horizon 2 on Xbox One has arrived, bringing five amazing news cars to blaze trails, break records, or just enjoy a casual cruise in. First off the new McLaren 650S Coupe’s uncanny acceleration and preposterous top speed will satisfy the elitist in you. If you want get away from it all, there’s no better way than in the Supercharged Land Rover. Need muscle? 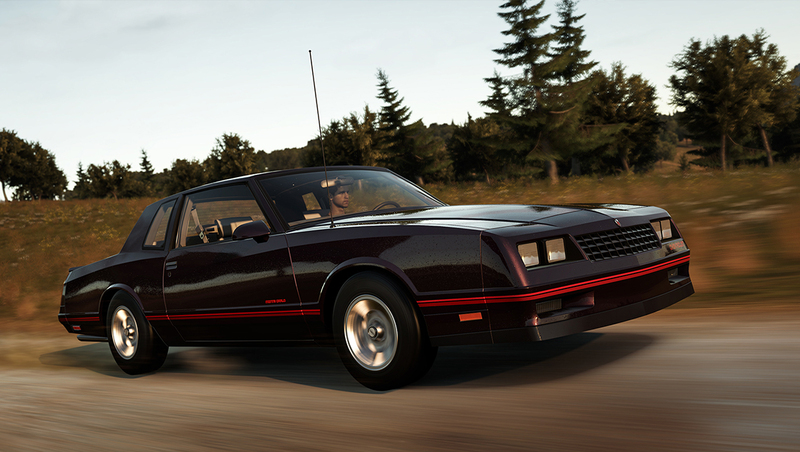 Take the classic form of the Buick GSX or the later model Monte Carlo SS for a spin. 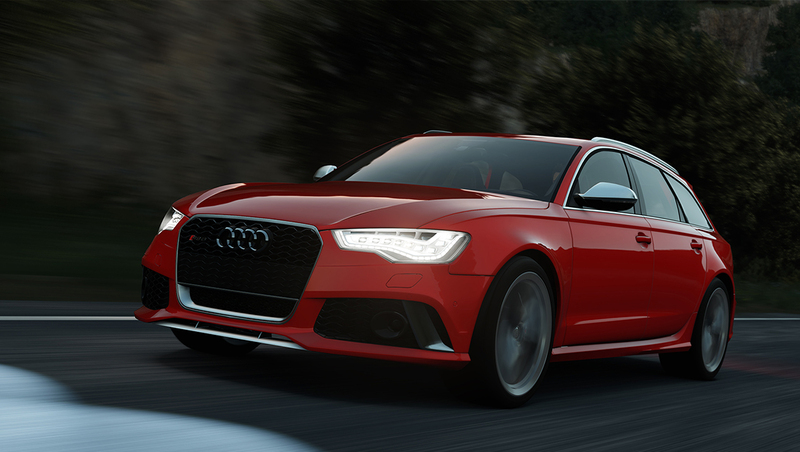 We all need more wagon in our lives and the Audi RS6 is ready to run around town or serve up surprises at the track. 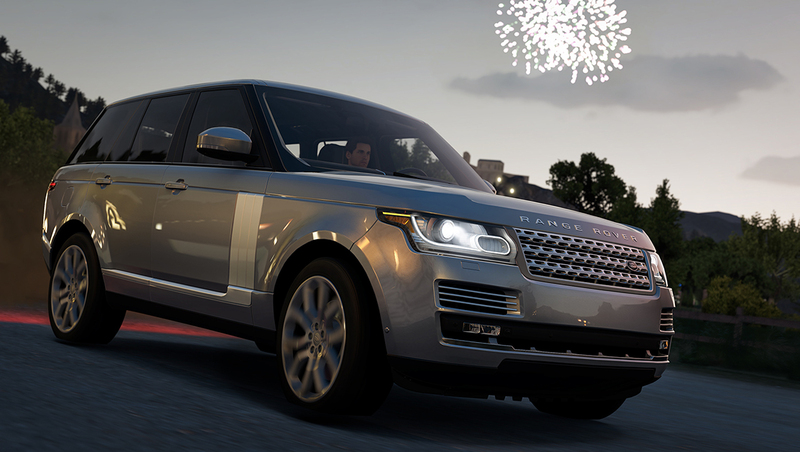 The NAPA Chassis® Car Pack for Forza Horizon 2 on Xbox One is available today for $5 in the Xbox Live store. 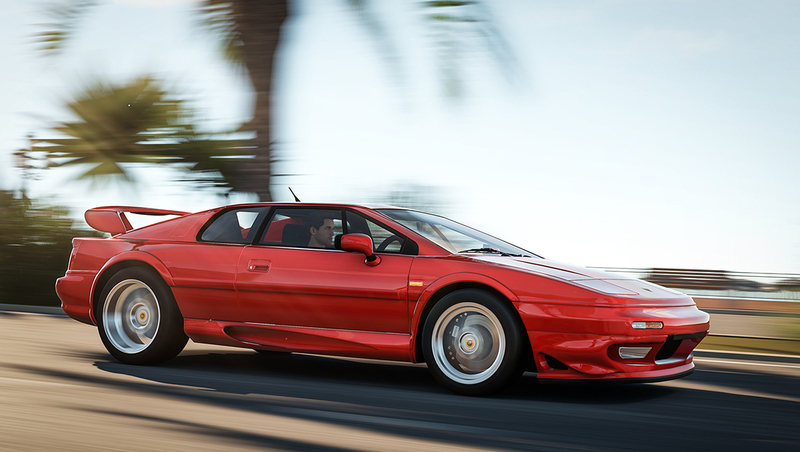 Starting today, also available this month for free for all Xbox One players is the 2002 Lotus Esprit V8. If you are talking 1970 muscle, the Buick GSX deserves as much chatter as any of the other big-block V8-powered monsters of its era, and perhaps more. Once Buick talked itself into building a “mid-size” car with a motor larger than 400 CID, they didn’t cut any corners in making sure the GSX would hang tough with the best of the rest from GM. In fact, the only limitation they did place on the car was color choice, since you could only order a GSX in “Apollo White” or “Saturn Yellow.” Throughout the rest of the car you will find the best features from other GM branches, such as Pontiac’s hood-mounted tachometer. Conservatively rated at 360 hp, the 455 V8 had larger valves, a slicker cam, a Posi-traction rear end, and a revised Hurst transmission. Even the motor itself was designed lean and weighed 150 pounds less than that its brethren. Run the GSX through the traps and you will love the roar of its exhaust. If it’s too loud, or the torque is too much for you, maybe a rocking chair should be your next ride. Cars are an art form, and few make the case as clearly as the Lotus Esprit. Originally unveiled as a concept car in 1972, the Esprit carried the flag as one of the great British supercars for more than 30 years. The Esprit’s evolution took it from a naturally-aspirated four-cylinder to the twin-turbo V8 of 2002. The internally developed all-aluminum 90-degree V8 was code-named “Type 918.” Horsepower potential was near 500, but the 918 was detuned to a very healthy 350 HP to accommodate the limitations of the transmission. In the Lotus tradition, lightness has always been a factor in its performance. Acceleration is brisk and top speeds are in excess of 175 MPH. The Esprit’s classic wedge design, now in its fifth emanation, was revamped in 1993 by designer Julian Thomson. Whether you choose the Esprit for its breathtaking performance or its timeless design, getting behind the wheel will is always a thrill.